Zarób 0,29 US$ z Kinguin Mafią! Dowiedz się więcej! 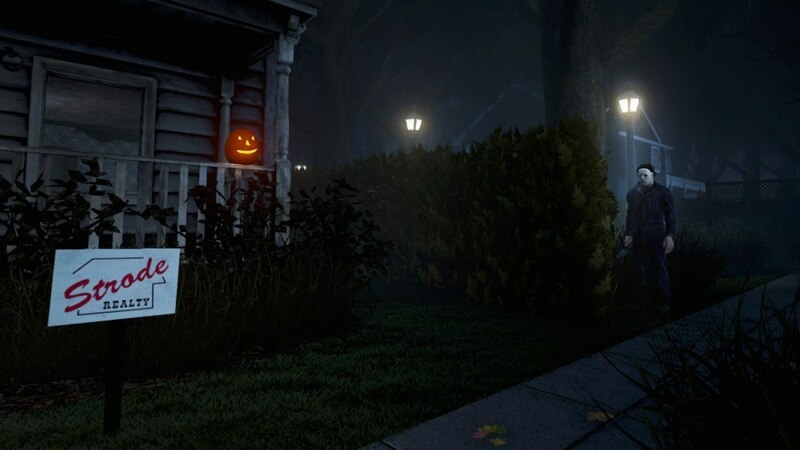 HALLOWEEN is a Chapter for Dead by Daylight, where you'll witness the purest form of evil. Where pain is the beginning and death is the end. You'll get to meet Michael Myers himself. 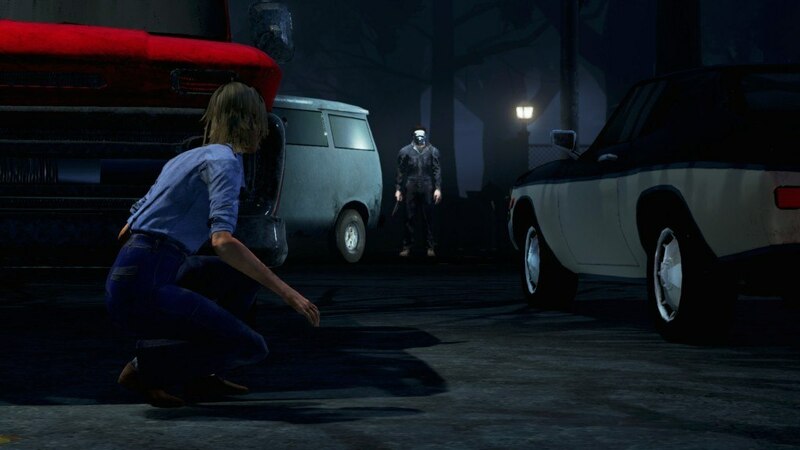 Together with Laurie Strode, you'll either fight for survival or slaughter in their old hometown, Haddonfield. A white mask that stalks the night. A simple babysitter who wouldn't hurt a fly, a town that felt safe as they went to sleep with unlocked doors. Whatever happened that dark Halloween Night? 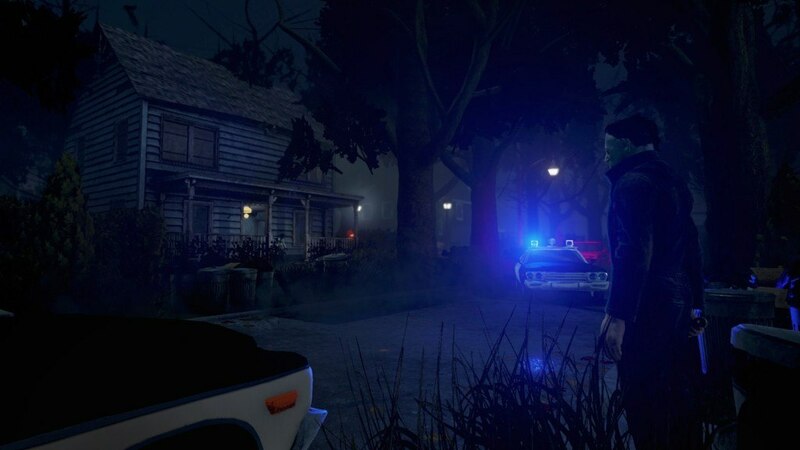 A familiar face, NEW KILLER - We all hide behind masks. Some more than others, and for Michael Myers, this is more true than ever. If there is any humanity left inside him, it is hidden behind his mask. All his screaming victims see are lifeless eyes as he robs them of their lives. 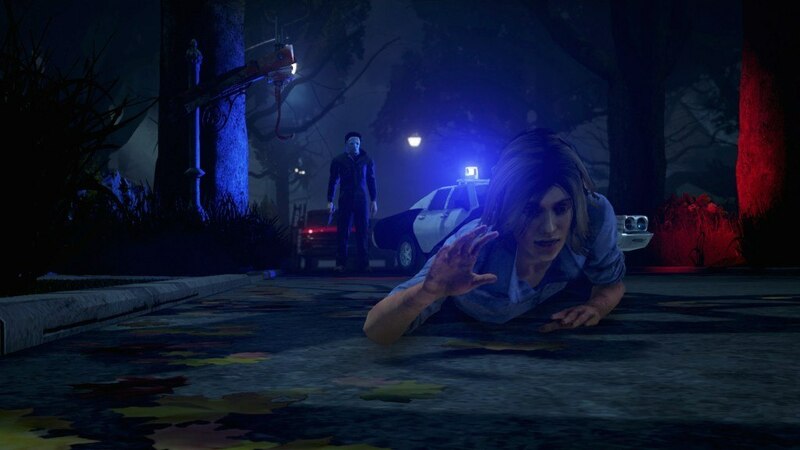 Michael Myers is a disturbed being with a mind only focused one thing, killing. He is beyond help, and the only thing that can sooth his mind - for a while - is to kill. 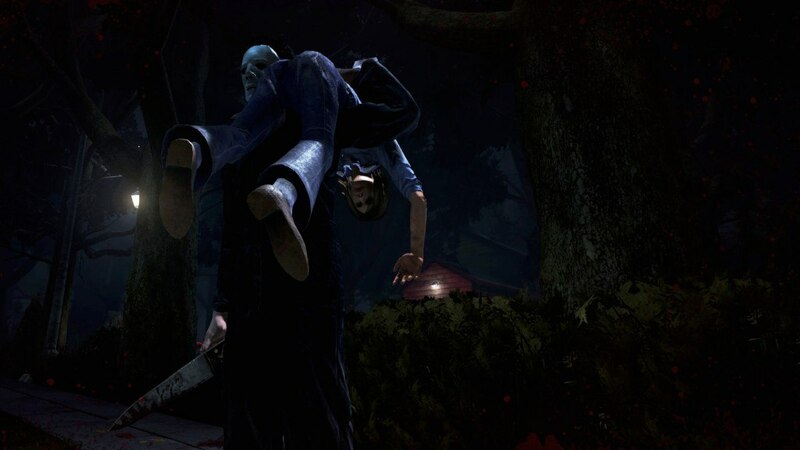 His power is called EVIL WITHIN, and as he stalks his prey, he starts to obsess, thus tagging a Survivor as an Obsession. This in turn, changes the chances of survival radically. The babysitter, NEW SURVIVOR - Laurie Strode's suburban way of life was simple, even boring from time to time. Sunday night dinners. Game shows on TV. She filled her days with school, earning a few bucks babysitting the neighbor's kids and seeing friends. Her life and name would never had made the headlines or earned it's spot in the town's history, if it weren't for that one fateful night. Laurie has done this before. Escaping and surviving, over and over again. 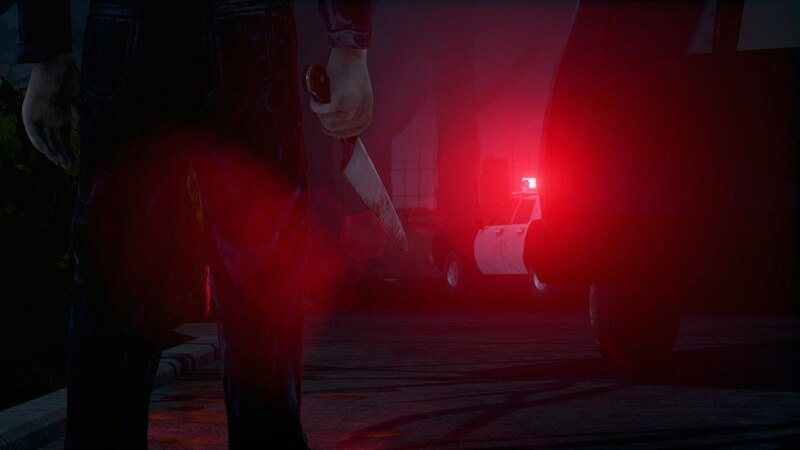 Her perks are focused around becoming the Killer's Obsessions. Laurie is a survivor by heart and will never give up.